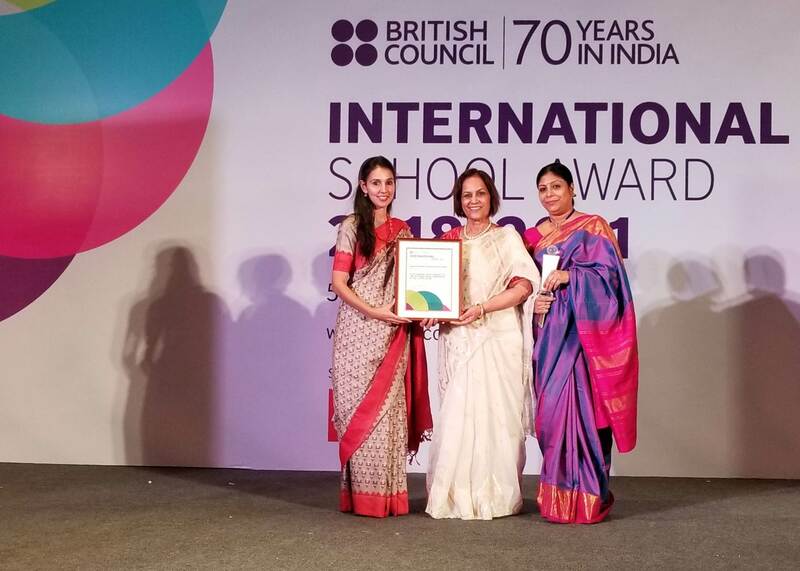 International School Award from the British Council is a prestigious award for the schools for their exemplary practices of internationalism in schools. 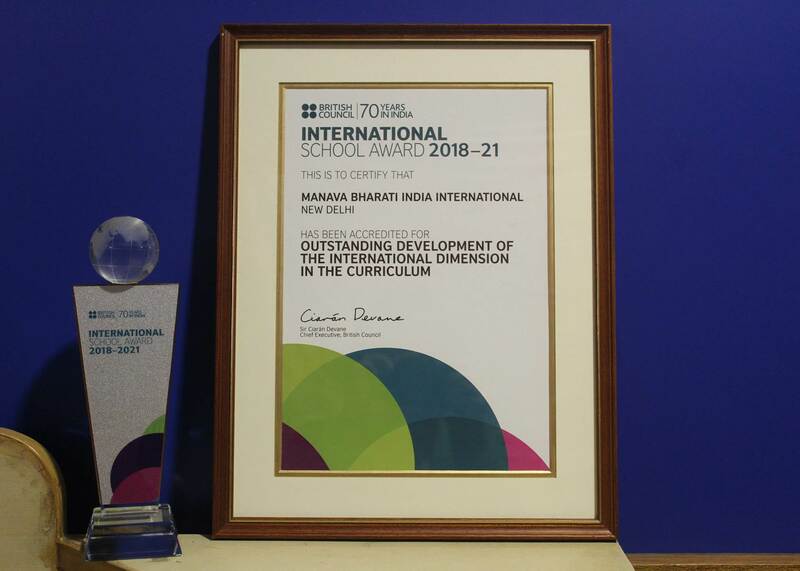 Manava Bharati India International School added yet another feather to its cap wherein it was conferred International School Award (ISA) by the British council. 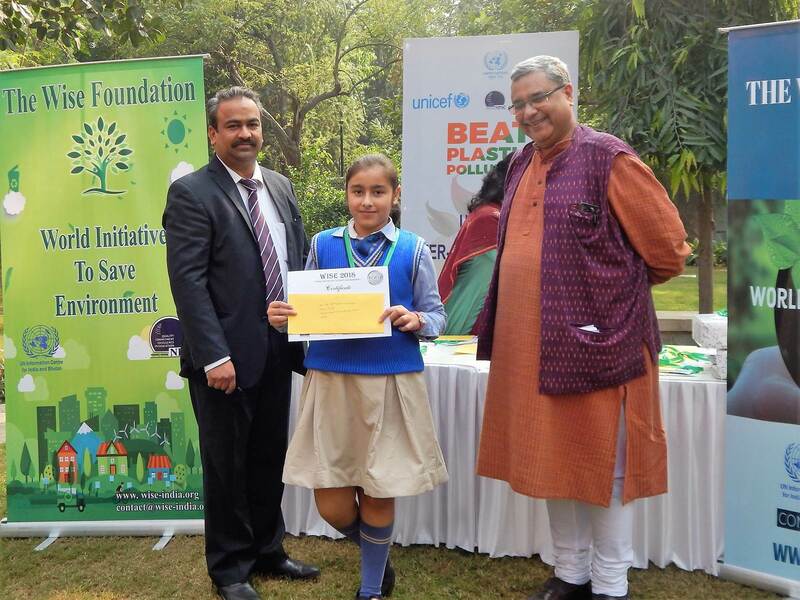 The prestigious award was given at a glittering ceremony held at Leela Ambience Convention Hall Delhi on 05 December 2018. 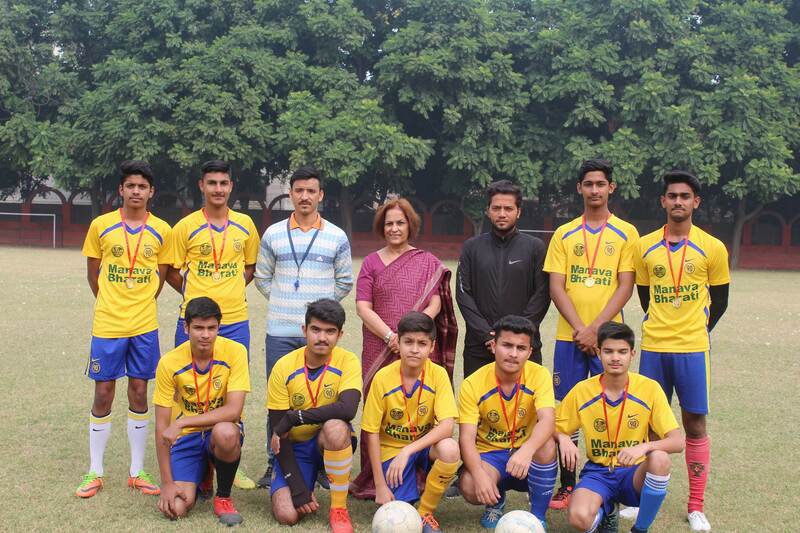 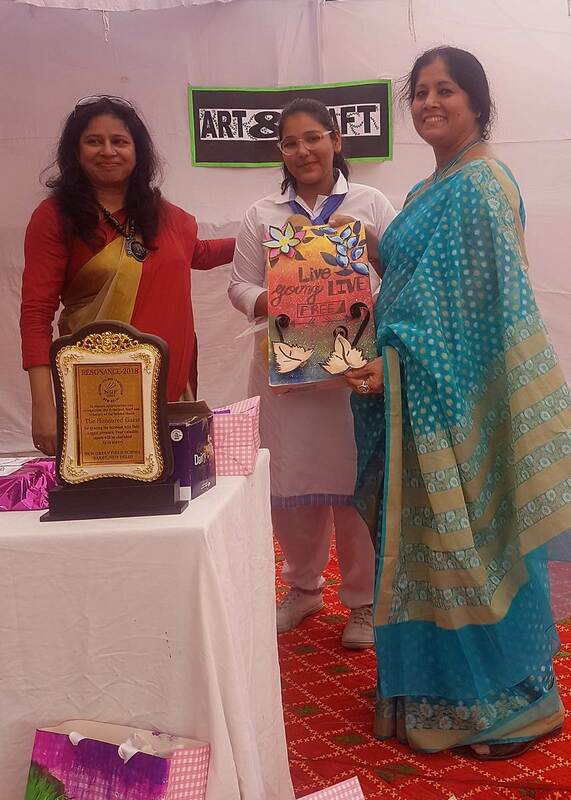 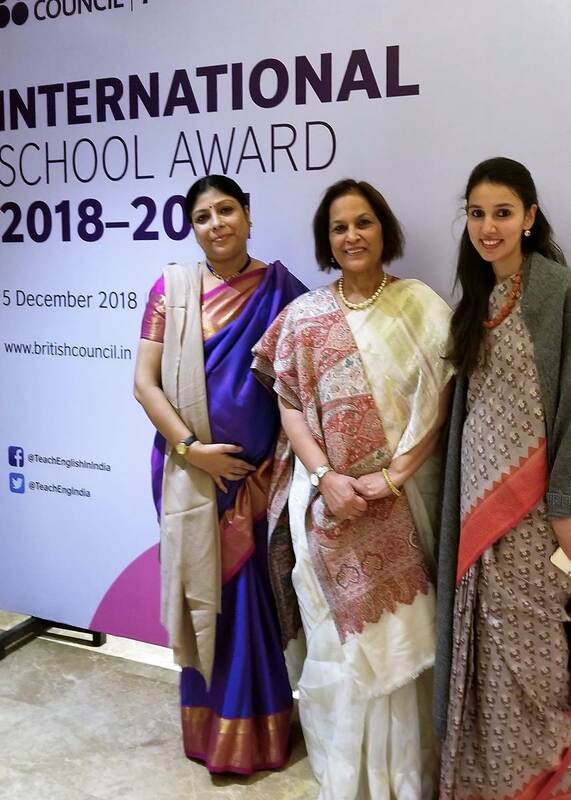 Principal ,Mrs Mithlesh Chaudhari, Principal , Co-Ordinators - Mrs Divya Sood and Mrs Pragya Paliwal received this award of international fame on behalf of the School. 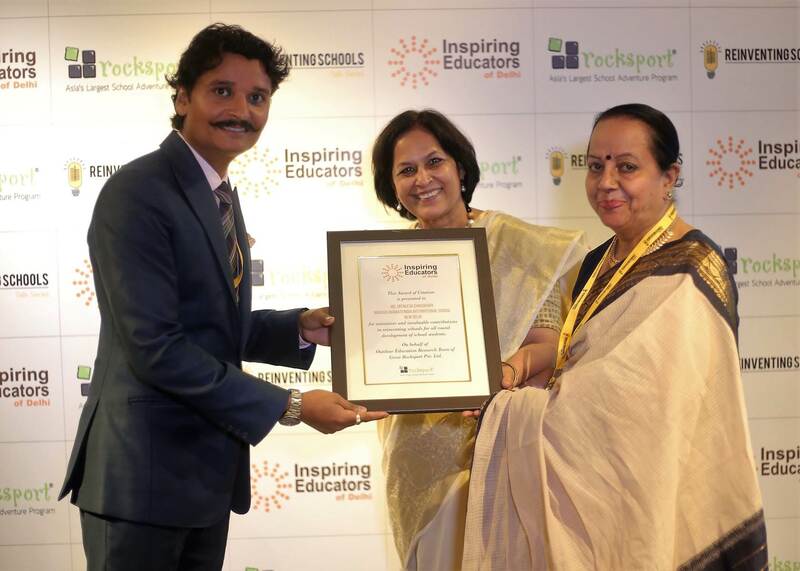 The scheme kite mark, which is a key part of the Award will be used on school literature, stationery and the website. 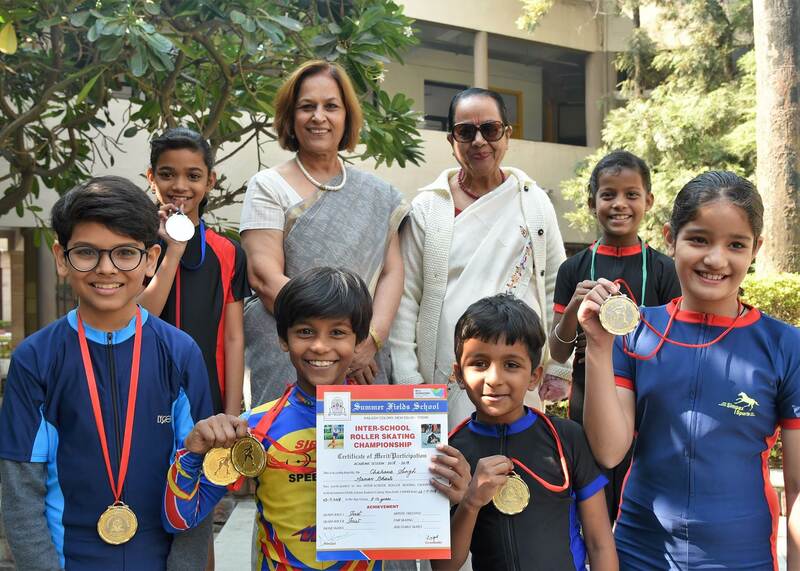 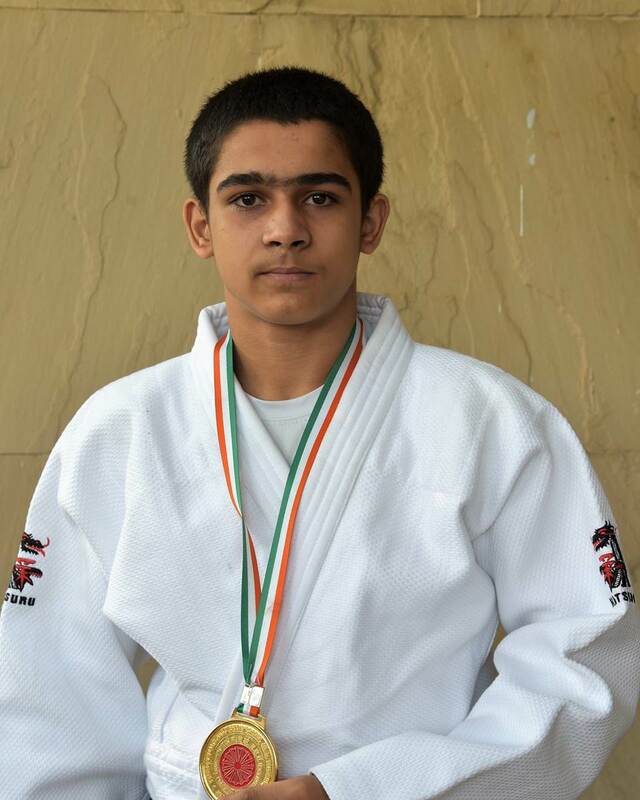 Congratulations Team MBIIS!